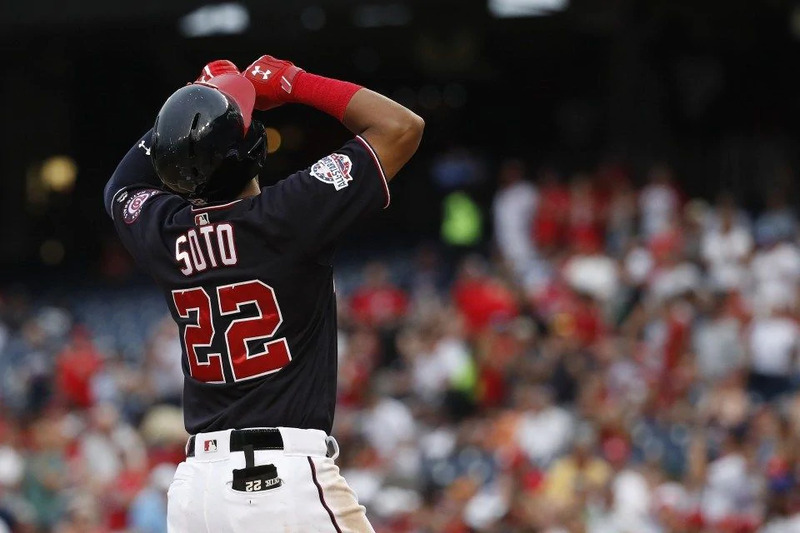 Can the Washington Nationals still win the NL East? The NL East was expected to be a little tougher this season, but the Washington Nationals were still expected to cruise to another division title. Sports Illustrated even picked the Nationals to beat the Yankees in the World Series. But the season hasn’t quite worked out that way. The Philadelphia Phillies and Atlanta Braves were expected to be better than last season, but still at least a year away from becoming true contenders. Instead, they have practically turned the NL East race into a two-team battle. As of the end of the day’s action on August 11, the Phillies held a one game lead on the Braves. Washington? The Nationals beat the Chicago Cubs, 9-4, and are 5.5 games out of first. It has not been the kind of season the Nationals were hoping for back when it began. They wanted the 29 ESPN writers that said they’d win the NL East to be right. But it’s not looking good. However, that does not mean they are out of the race just yet. After their August 11 win over the Cubs, their record is 60-57. A 5.5-game deficit isn’t exactly small. But with 45 games left to play, it is not insurmountable. They could still win the division and take a shot at postseason glory. But a few things are going to have to start going their way to make it happen—like Bryce Harper’s resurgence. Harper got off to a great start in the first few weeks of the season. But after his batting average hit .315 on April 16, it was all downhill from there. While he kept hitting home runs, he couldn’t hit anything else. Entering the All-Star break, he was batting a dismal .214. Since he was struggling at the plate so much, it came as a surprise when it was announced he’d be in the Home Run Derby. Batters often struggle after taking part in the Derby; Harper couldn’t afford to have any more trouble at the plate than he already had. But the Derby appears to have done him some good. In the 21 games the Nationals have played since the All-Star break, Harper has hit .353 with five home runs and 17 RBIs. Of course, Harper’s bat is not the only one that needed to wake up. The team in general needed to be more productive on offense. Since the All-Star break, they have been. Before the break, they ranked No. 18 in runs scored (417); in the 21 games since the break, they’re ranked third (121). If the offense can keep producing, maybe the team can quit wasting solid games by Max Scherzer. Through his last start (August 7), the Nationals had lost seven of the games Scherzer had started. In those seven games, he gave up three earned runs just once, two on four occasions, and a single earned run twice. 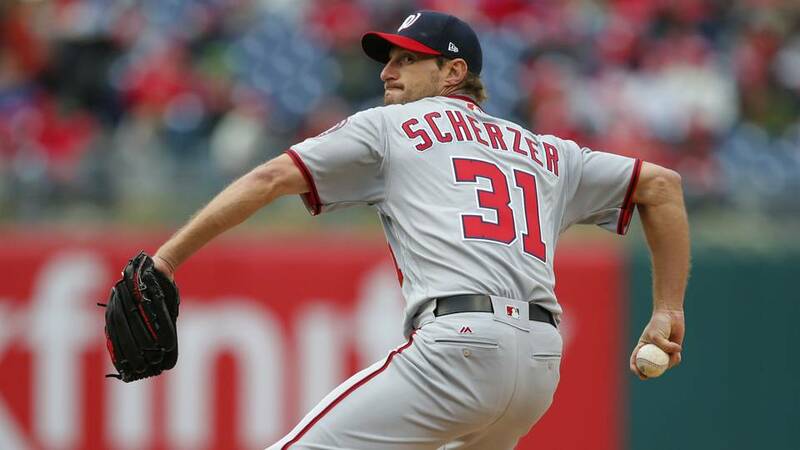 In the three losses he recorded in June, Scherzer allowed five earned runs. But he got no run support from his team (the Nationals were shut out in all three games). Beyond better production from the offense and not wasting Scherzer’s good starts, the Nationals just need to get healthy. As a team, they’ve had players spend 1,128 on the DL, the most of any team. Pitcher Stephen Strasburg only has 14 starts this season due to his 61 days (and counting) on the DL. But when it comes down to it, that’s it—they just need to keep hitting and get healthy. If the Nationals can do that, they could overtake the Braves and Phillies and win the NL East for the fifth time in seven seasons.